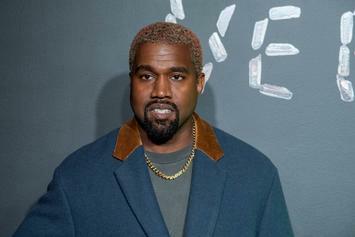 A rep for Kanye says this rumor is simply false. 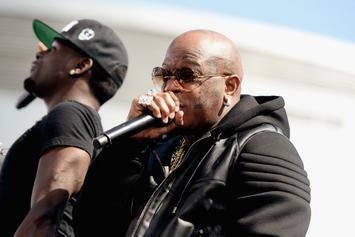 Birdman and Toni Braxton are supposedly not a couple. 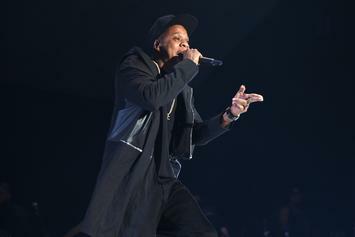 Jay-Z is back in more ways than one.